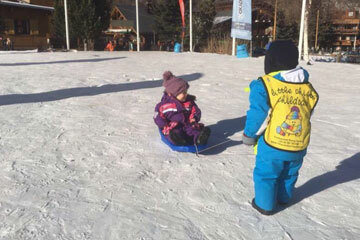 Looking For Amazing Val d’Isere Apres Ski? 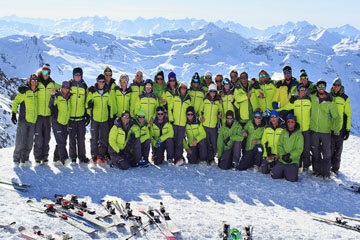 Val d’Isere offers possibly the most trendy, lively and varied apres ski from anywhere in the Alps. Here are a few of our favourite places to look out for, just make sure you don’t miss your dinner! 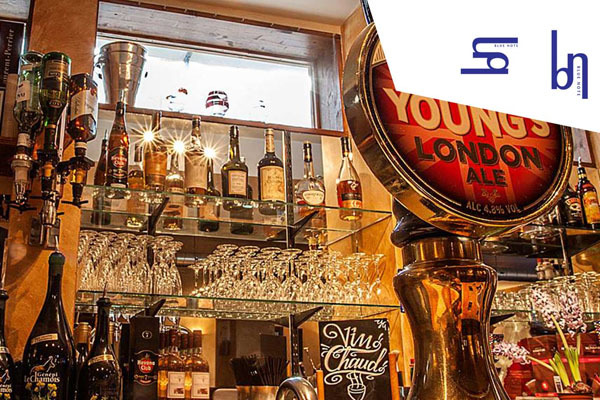 Don’t forget many of the hotels in Val d’Isere feature in-house bars that you can hop between or stay behind at to enjoy their take on après-ski. Dubbed the ‘highest club in Europe’, there is a DJ, Drummer, Saxophonist, Violinist, and Singer who generally play up on the roof, but can be found parading around the terrace among the throngs of people, whilst still pumping out their dance music. The tables lunch was once served just hours before now become dance floors, and the whole place rocks between 3-5pm so if it is a sunny day, get yourself to the Folie! 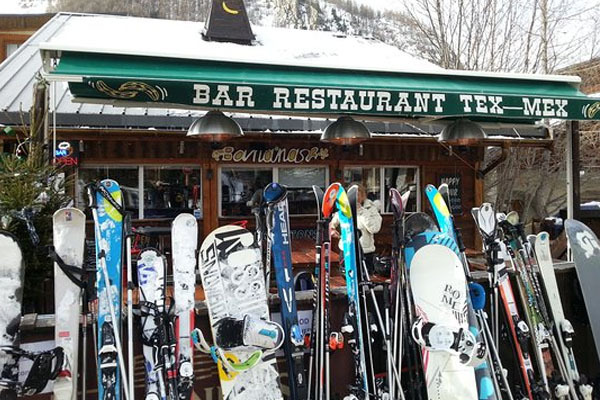 The bar is located at the top of the La Daille gondola so those of you who don’t fancy skiing down the piste after a few drinks can catch the last gondola. Open all afternoon until 5pm. The Folie Douce is popular with our apartment guests especially for those looking for a low cost opportunity to party on the slopes. So if you fancy grooving to the music without breaking the bank, view our selection of self catered apartments in Val d’Isere. After a hard day skiing, you might want to wind down with a couple of pints listening to the incredible live band they have every day. Around 6 pm the party really kicks off with the DJ ramping up the music, crowd surfing, table dancing and an electric atmosphere. You will have an absolute blast and a unforgettable experience! This is also very popular with seaonnaires on a Wednesday/Thursday. The reviews talk for themselves. 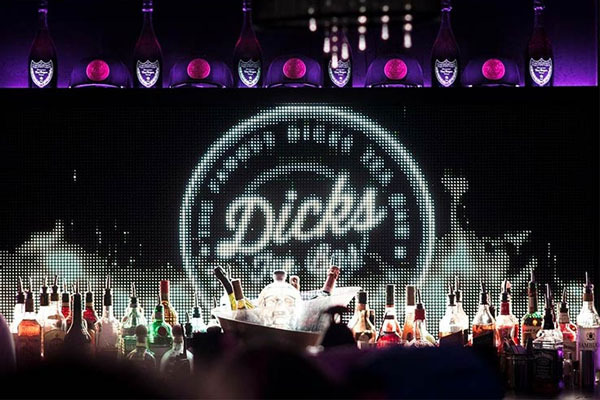 Dicks Tea Bar has become known as a bit of an institution in Val d’Isere, over the years it has evolved into one of the best and biggest nightclubs in the French Alps. Dicks opens its doors daily at 9 am for its famous full English, throughout the day it is a popular bar and restaurant and then as the evening draws, the doors close until 11pm as the place gears up and transforms itself into the King of clubs. Open until 4am, this is where all from the sophisticated to the downright raucous will be once the other bars have closed up. Not to be missed! 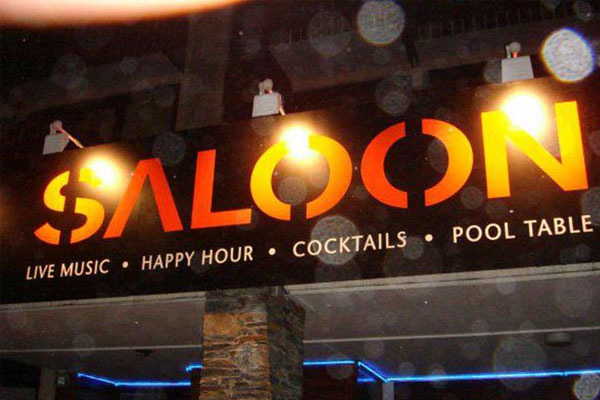 Located in the centre of the village and known for their themed nights, happy hours, live music and sports. Probably the friendliest atmosphere in Val d’Isere, it has six huge plasma screens, all playing a variety of sports and ski movies. There is also a VIP lounge that sells cocktails, superior wines and beers from around the world. Open 4pm – 1:30am, unless there’s an early kickoff on the weekend. One great big party every night! 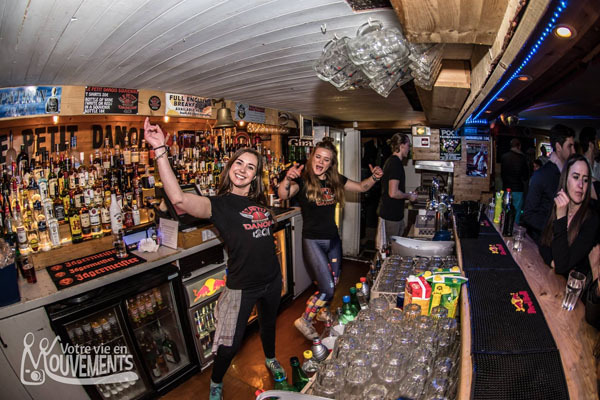 Situated at the bottom of the beginner’s slopes underneath the Hotel Brussels, and only a minute’s walk from the high street, this bar is a great place to go both at the end of a long day’s skiing and a fantastic location for a night out. There is music from a host of international bands, singers and DJs every day. 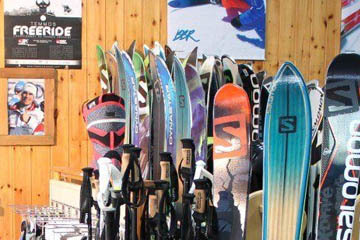 They have a unique free ski-park service, where on receipt of a ticket, someone will keep a watchful eye on your ski gear whilst you can party. Just off the high street, this is a popular hang out for younger British and Scandinavian holidaymakers, as well as seasonnaires. It is both a restaurant and a bar, and the English Breakfast is recommended during the day. Later on into the evening, it can get very busy with some great nights such as 90’s night to liven the dancefloor. Open until 1.30am. 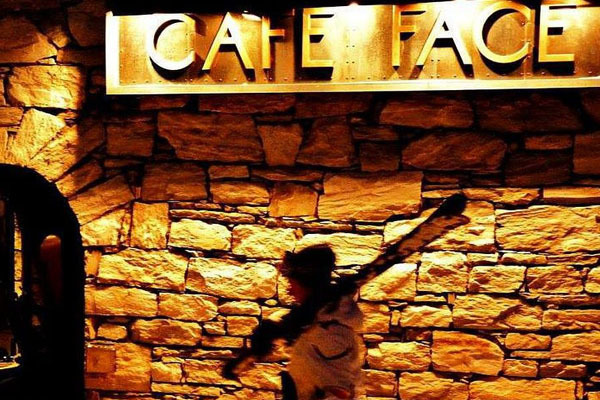 At the foot of the Olympic ‘Face’, this infamous Val d’Isere apres ski hangout cites itself as the ‘coolest place in town’. With a half-price beers and heavily discounted shots and cocktails happy hour from 6.30pm to 8.30pm, it really does get happy. There is also a restaurant that serves a mix of Tex Mex and Indian food, as well as some of the Savoyarde classics, it is also a very popular eatery. They are also keen on their backgammon, with big wooden boards that you can borrow whilst sipping a beer. Open 12pm – 1am. 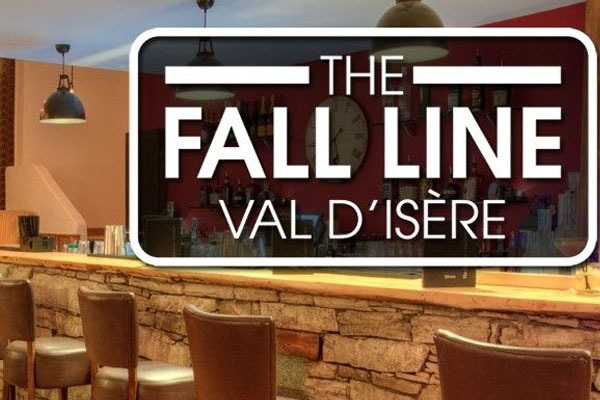 This has been a long-serving member of the Val d’Isere apres scene, with a great mix of sports, live music, pool, table football, and great drinks. There are often special nights on here such as karaoke or quiz night, but often it’s just a great friendly bar with plenty of friendly people, both holidaymakers and seasonnaires. 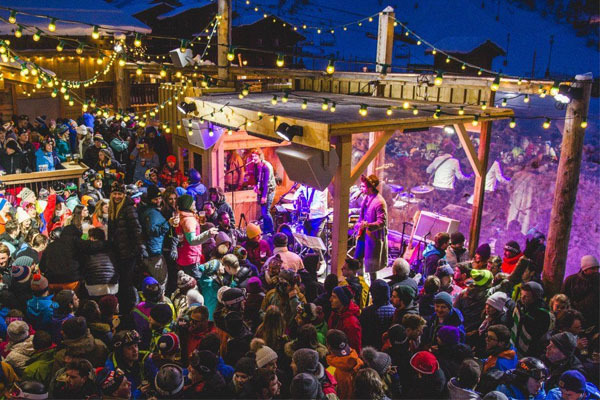 The sister establishment to the infamous La Folie Douce on the slopes, it is one of Val d’Isere’s cornerstone watering holes/ pre-club venues, it has been around for years, and has an infamous Happy Hour. It justly deserves its reputation as one of the hippest spots in town. Situated at the foot of the Face de Bellevarde, it is open from 4 pm to 2 am with a DJ and Live Music every night and a dance floor. Situated above the Spar supermarket and run by Scandinavians, the food here is really exceptional and often is really busy after the runs close in the early evening. Some of the best cocktails are found here and into the night it becomes a great place for a drink without loud music, so you can hear yourself speak. Open 3pm – 1am. 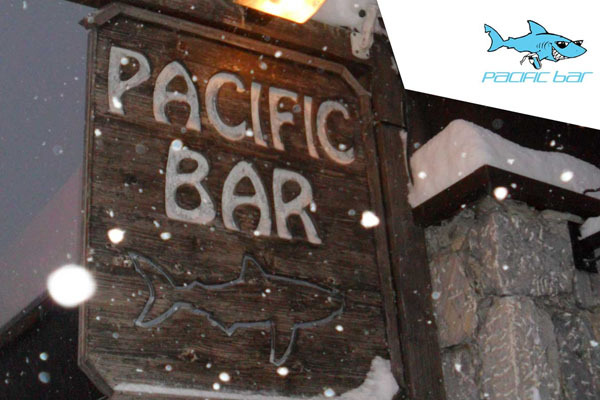 In a great central location just 50 yards from the piste and the square with the doctors’ surgery, Blue Note is open from 3 pm – 1 am daily and is a great Val d’Isere apres ski bar. 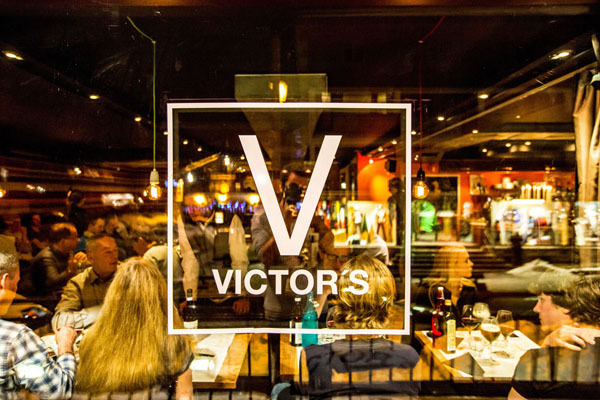 There is a warm and friendly atmosphere with chilled tunes, smiling staff and comfortable seating. It’s definitely a cosy hang out for a drink after a day on the mountain. Those with some energy still left in them can work it off on the table football, just make sure you don’t challenge the owners…they’re pretty good! 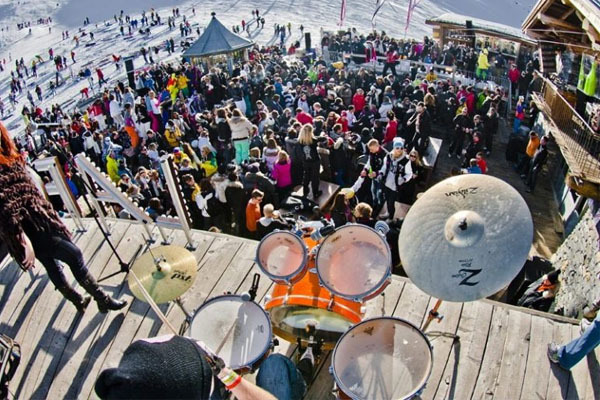 Great for apres ski, live music (5 pm – 7 pm and 10.45pm – 1 am) and flavoured vodka, including gravy and jelly baby flavours! 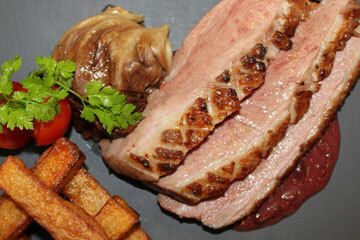 The pub has an extensive menu and is superb for a lunchtime burger. 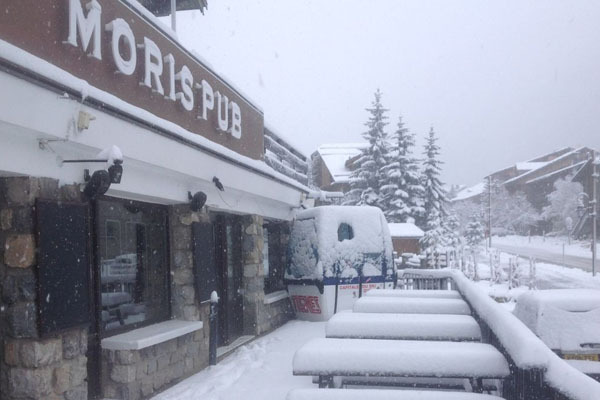 This was one of the first pubs in Val d’Isere and the name ‘Moris’ is one of the founder families who put Val d’Isere on the map as a ski resort. Those who party every night and want a change of scenery to Dicks may find Le Graal a refreshing alternative, if not the experience of a lifetime. There’s that slightly naff ‘French chic’ decor, crazy euro dance music, and a dance floor that lights up, but when the mood is right and the place fills up it can be a real night to remember and can probably rival any other club in the Alps. The club runs from 11 pm – 4 am and they even have a minibus providing free shuttles back to the town centre. Prior to this, it is also open as a bar and restaurant from 4-11pm. 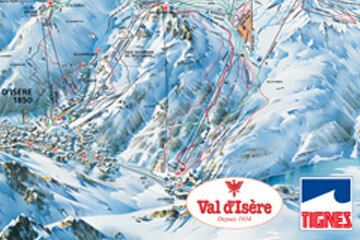 Now you know Val d’Isere is a great apres ski resort, what about your ski accommodation?